Best Question Answer Sites to Make Money Online Answering Question - CarseNoodle :: A Blog About Blogging And Earning Money Online. If you have expertise in a certain area and can answer a question of the area. You can do it to earn money online. There are many sites that pay the user for answering questions. People like you put the questions which you have to answer if you can. If you give the answer that meets the askers need you will get paid. You don't need any special technical knowledge other than knowledge of using the computer and mobile phone. In some sites, you need to answer the questions through phone, and in most of them, you have to write the answer. But, you should have good knowledge of the subject or area you are applying to answer questions. Also, you can search on the world wide web to increase the database of information. 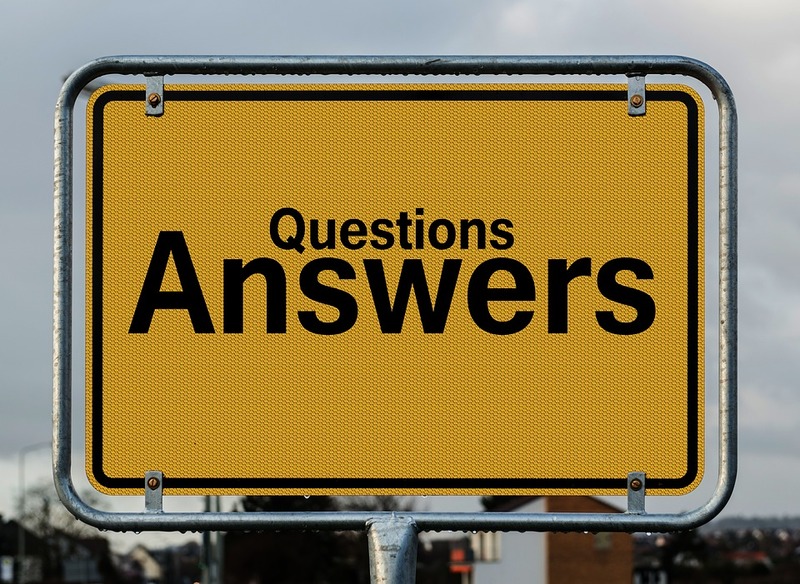 Today in this post I am sharing some best this type of question-answer site where you can earn a good amount of money. All you have to do is choose the topic you have the most knowledge and apply to answer on the topic. Below is the List of Best Websites that Pays User for Answering Questions. JustAnswer accepts experts in a different category to post an answer. Once your question is posted and accepted, they will share an amount of money the asker wishes to offer. You can see the available areas and categories on their site before applying. You also have to verify your expertise before posting an answer. You can withdraw the earning amount through PayPal once you reach the minimum withdrawal limit, which is $20. To earn answering questions in PrestoExperts, you have to engage with the clients. Clients hire experts to answer their questions or problems. You can engage with the clients using chat or phone calls. You can charge $2-$3 per hour according to the expertise and the category you choose. They pay once in a month. If you are an expert in any field then weegy is the platform to prove it. You can $0.20 for every successful answer. The minimum payout for the site is $20. You can withdraw the money using PayPal. To join the site you must above 18 years of old. The sites offer you only 15 seconds to answer a question. You can choose the category at what you are expert and can start earning money answering questions. Expert123 pays as a revenue sharing model. They share revenue earning through advertisements. If you are an expert your answer gets popular you will earn more. Once you reach the lowest withdrawal limit, you can withdraw it using PayPal. "Everybody knows something". I am not saying this. This is the tagline of Maven. You can share everything you know to earn money online. They have many ways to answer the questions. You can answer the questions by writing, or talk on the phone. There are also many projects where you can work to earn money. These are the best Site to Make Money answering questions online. Less but not least. I am updating this post daily to bring more Question Answering sites, where you can Get Paid to Answer Questions. If you have any question, without hesitation you can ask it below in the comment section.